“Belo means beautiful in Portuguese, it’s bella in Italian. I’m so convinced that I was born to be a doctor of beauty because my name is so perfect for it.” Celebrity cosmetic dermatologist and surgeon Dr. Vicki Belo is so renowned in the Philippines that she’s a household name. 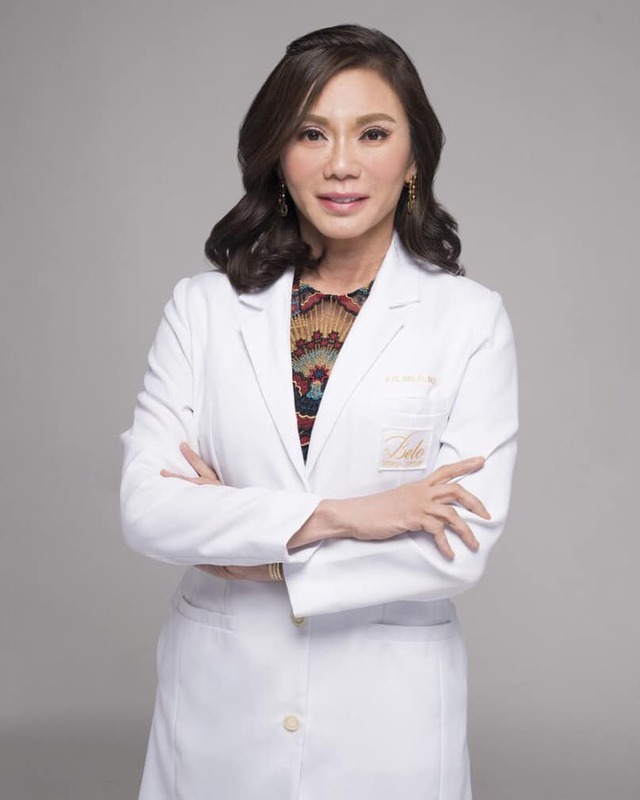 Her award-winning Belo Medical Group is the most respected in the country, but she commands a faithful following that spans Asia, the Middle East and beyond, and includes in its ranks such Hong Kong KOLs as Bryanboy and Tina Leung. The city’s wealthy socialites are said to flock to her in droves, though names are kept strictly under wraps. Today’s technological advancements have ushered in a new era of beauty treatments and cosmetic surgery. The popularity of anti-ageing skin treatments like Thermage and the Enerjet Kinetic Facelift offer a more natural youthful look with minimal invasiveness. Her clients in the past few years have been getting younger, “I think because of digital media, which makes people more conscious of how they look.” And though beauty trends tend to unify more across cultures in the digital age, Belo tells us that despite the rising popularity of curves, most of her Hong Kong clients still worship a stick-thin ideal. Not everyone will be receptive to the idea of cosmetic treatments and procedures. But if anyone is a bold advertisement for her company, it’s Belo herself. Dressed in a designer jacket and white cigarette pants, coiffed hair and heels, at first she seems more 40-year-old glam socialite than a skin doctor in her sixties with almost three decades of practice — that is, until you get her talking about lasers, lipo and medical tech. Despite now being a regular on TV and in Philippines society and gossip columns, Belo says that hers was definitely not always a life of glitz, glamour and galas. She would spend afternoons in tears because of bullying from classmates who said that she was given away “because she’s so fat … because she’s so ugly”. But part of her psychological make-up has always been seeing problems and trying to solve them. “In a way I’m grateful that I had so many problems because I’ve been able to solve so many. So my five-year-old mind thought, this is what happens when you’re fat and ugly — people don’t love you and give you away. 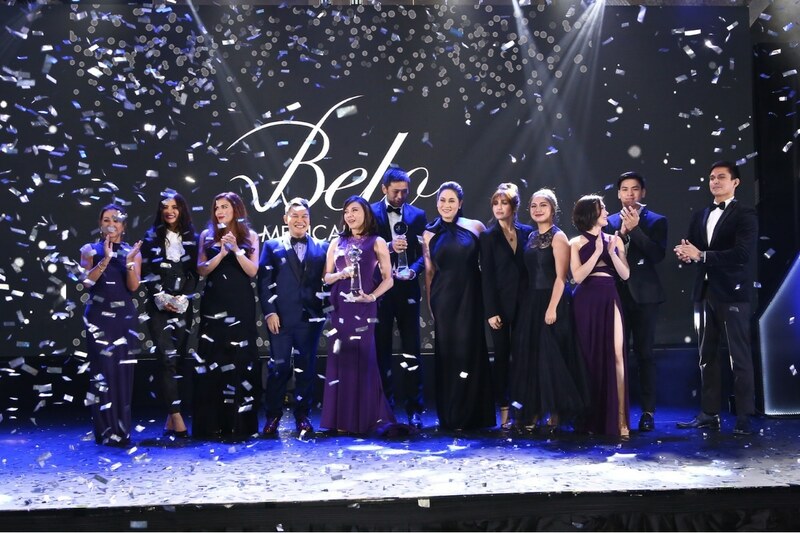 I figured that I’ll make everybody beautiful so that no one is given away,” Belo adds. Weekly visits to the dermatologist started at 11 years old when she was ridden with acne: “Though I’d lost weight, I then had this super-bad skin and was so embarrassed going to parties.” A decision was made to become a dermatologist during those painful hours waiting in clinics as a pre-teen. She studied medicine and dermatology at Thailand’s Institute of Dermatology in Bangkok, and then at Harvard under the tutorage of Dr. Jeffrey Klein, inventor of the tumescent liposuction method, a radical departure from traditional lipo. When she started her practice in beauty-pageant-obsessed Philippines in 1990, she was an instant hit. Today, with 28 years of practice, she has outwitted local competition with her pioneering approach to medical beauty, expertise and national exclusives on new tech entering the market. Of course, there’s also powerful branding and celebrity cachet. It would be remiss to not mention her 1.8 million Instagram followers (@victoria_belo). To put things into perspective, the world’s “most famous aesthetic doctor is probably the one who does the Kardashians — he has over 2 million followers. That would be a dream for me,” she quips. 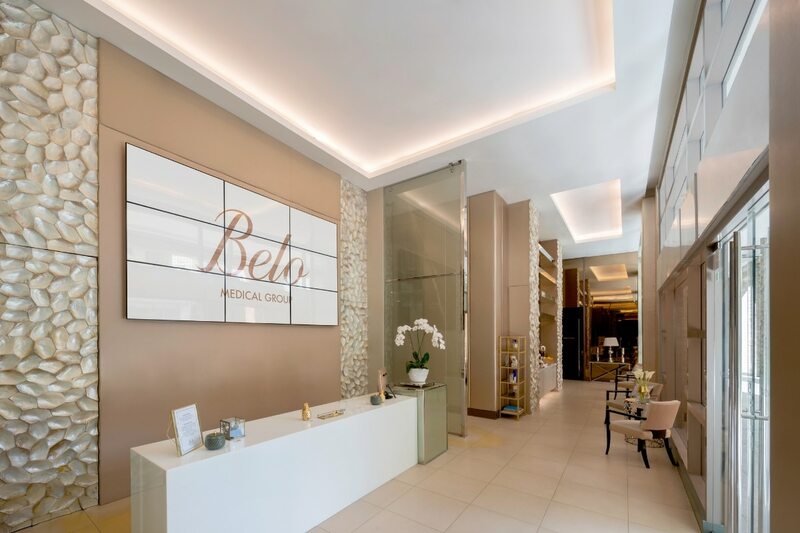 The Belo brand is so successful partly because it’s become about more than just cosmetic surgeries, botox, liposuction or the latest in anti-ageing tech — it’s become a whole lifestyle in the Philippines. There are the celebrity endorsements, high-society friends, media appearances and even legendary themed parties for her staff; the day I leave Manila, she and her handsome 38-year-old husband Dr. Hayden Kho hired a helicopter to host a glamorous aviation-themed do, dressed in full regalia. Then there’s also a new addition to the family — three-year old daughter Scarlet, conceived via surrogate with Kho. Scarlet is arguably one of the most famous children in Asia, already a cover girl for local magazines, starring in TV campaigns and with 2.9 million followers on Instagram (@scarlettsnowbelo); she just launched her own prayer book for children. I find out that evening at the Belo household that Scarlet can already belt out more songs than most adults. 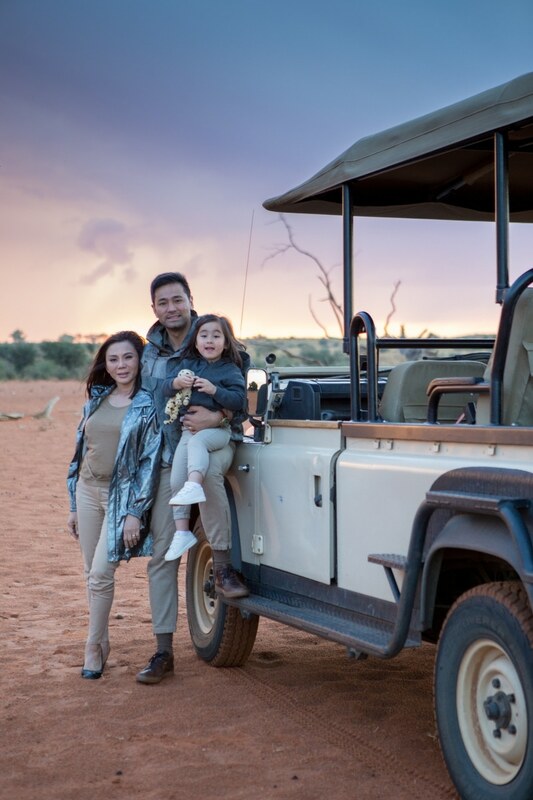 As her parents and their friends dote on her, it seems that life is currently quite beautiful in the Belo household. But the doctor’s ambitions go far beyond her family, friends and beauty empire. She has grand ambitions of making her native Philippines a top destination for medical tourism.